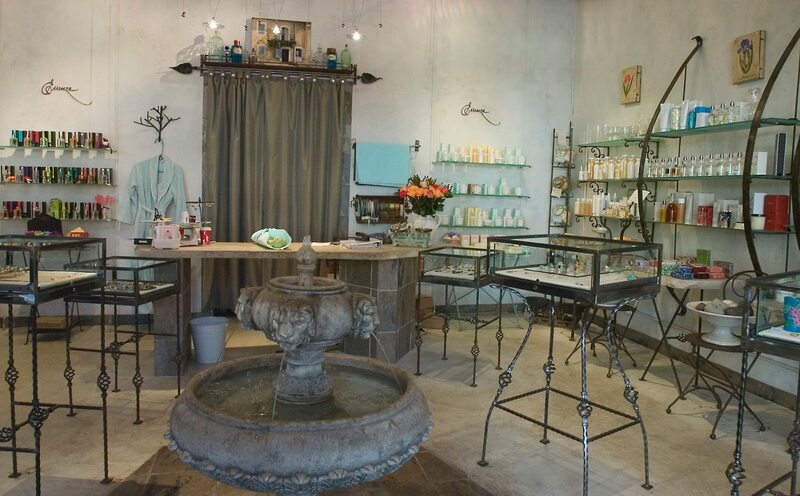 Becky Buford’s offers a selection of fragrances, jewelry, and other specially curated products at her boutique. Looking for expert advice? The Essenza staff offer an effortless shopping experience.